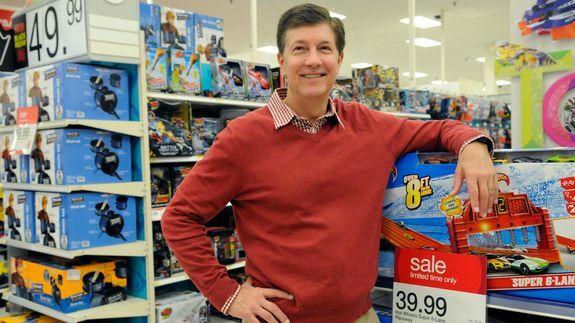 Total payout for 17,600 Canadian Target workers roughly the same as ex-CEO's - trendistic.com: ever tried. ever failed. no matter. try again. fail again. fail better. On first blush, Target’s 16-week severance package to its 17,600 Canadian workers sounds fairly generous. That is, until you compare it to what former CEO Gregg Steinhafel got last May. You Need to Stop Using Windows XP. Here’s What to Do Next.